Since Easter is almost around the corner, my update yesterday day was an Easter design, but have a look at all my other playful designs here. 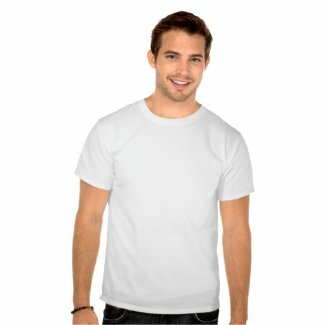 T shirts designs for up to teenage age are also found here. Under this Nadine May link at Amazon I have well over 50 designs to choose from. Several designs like my dream catcher design series will soon be replaced in about twenty days. Under my Amazon brand name Power of Words all 30 + ‘text’ designs are published for both Men, Women and Youth. I love the African continent of many countries and tribes and nations full of contrasts, contradictions and challenges. Gradually many African people settled all over the planet, but they never lost the true vibrant spirit of Africa within their heart. 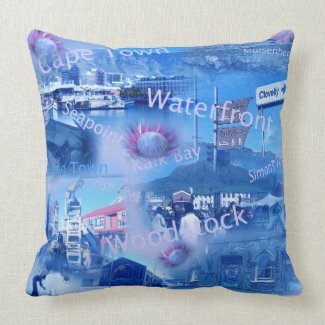 I live in South Africa and Cape Town is where many nations come together. All these T-Shirt designs and more are published at other P.O.D shops. 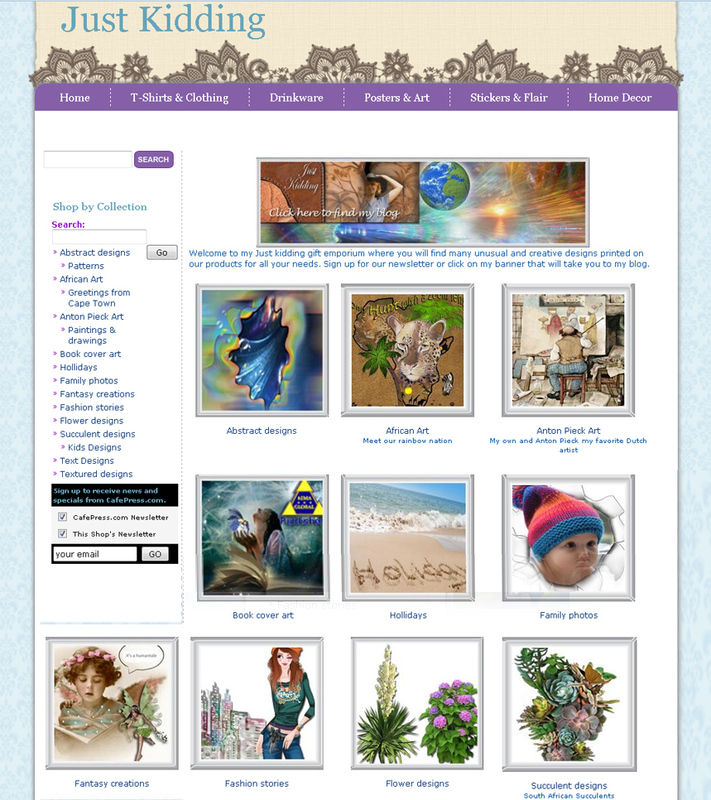 Many of these designs have related artwork on other products besides T-shirts. 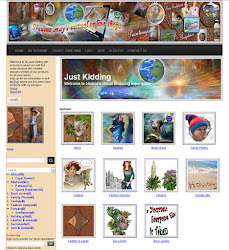 The links to all my other shops on my navigating bar will take you to many other products where you will recognize the backgrounds of the above digital T-Shirt art. Thanks for the visit and if you have a particular design for a project, please contact me or leave a comment.